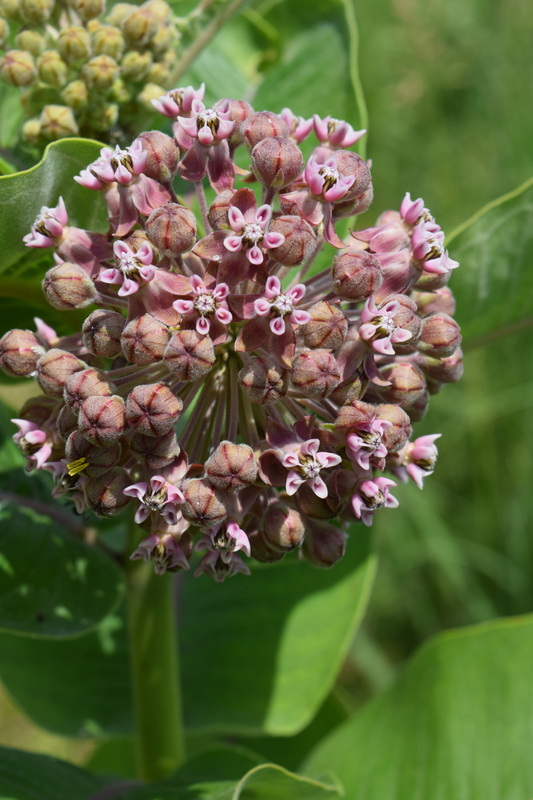 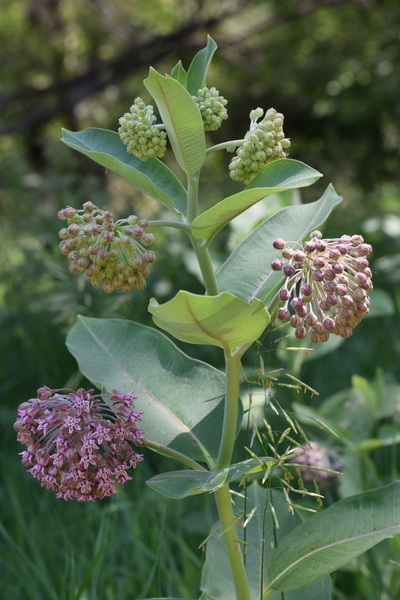 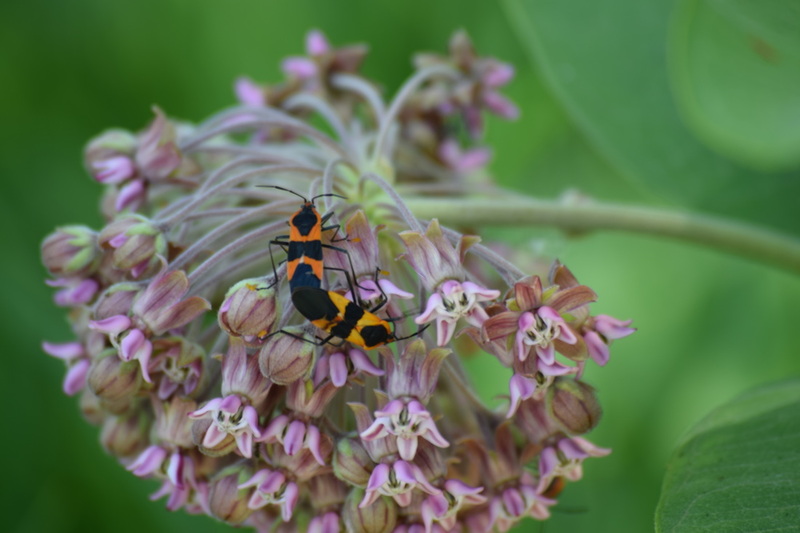 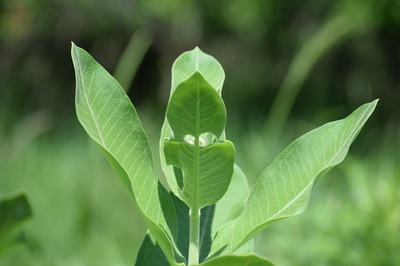 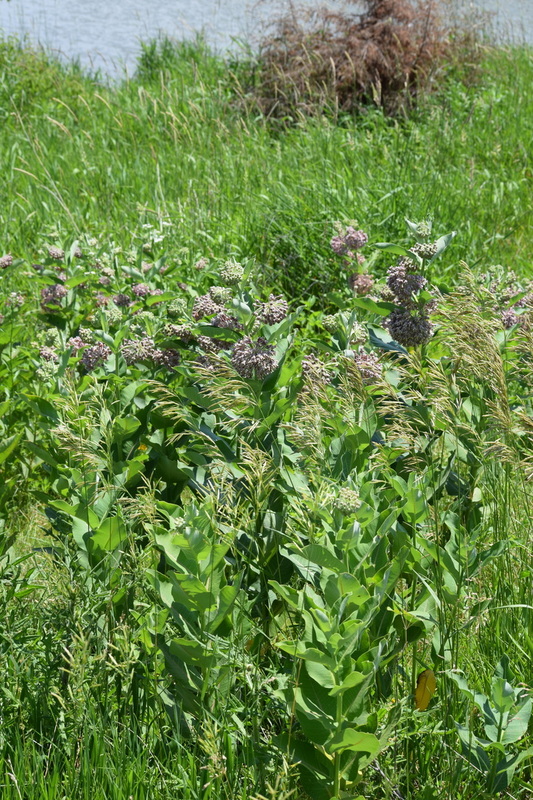 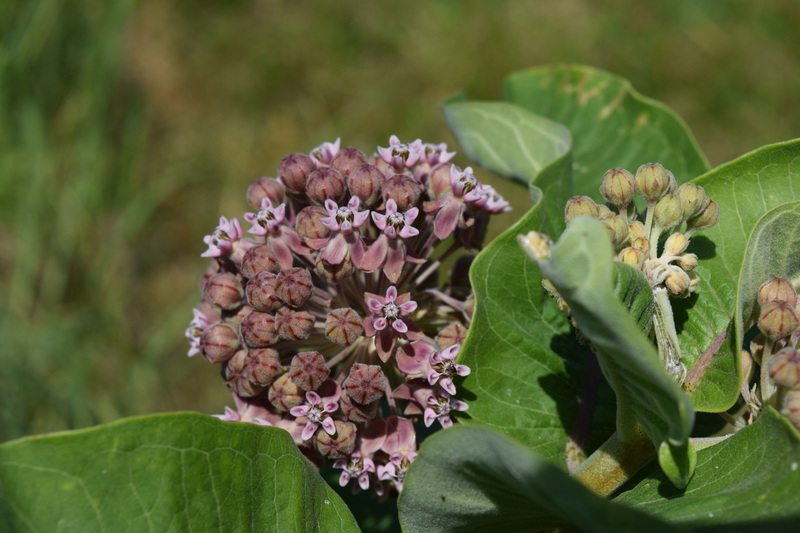 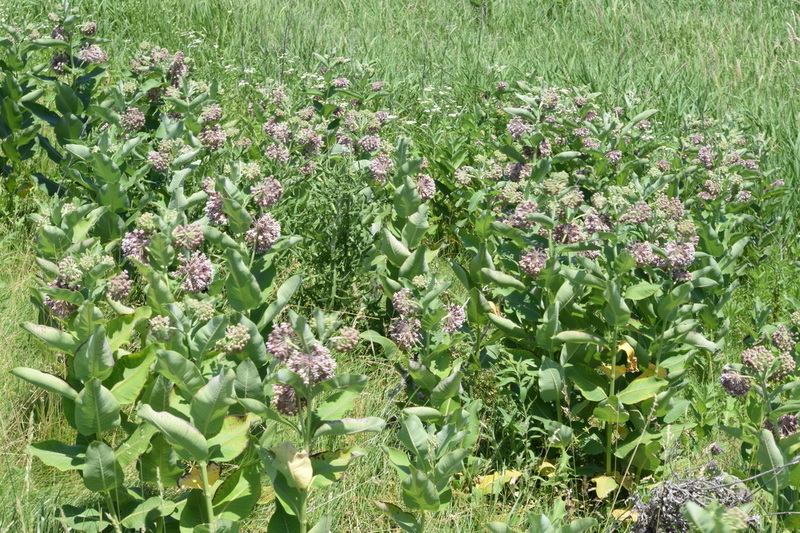 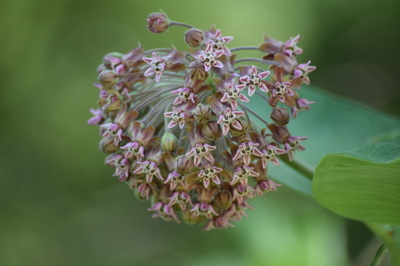 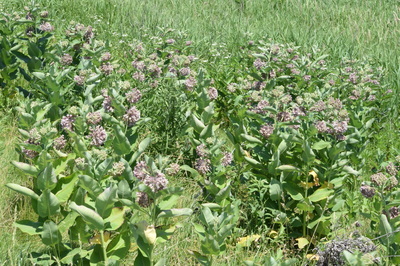 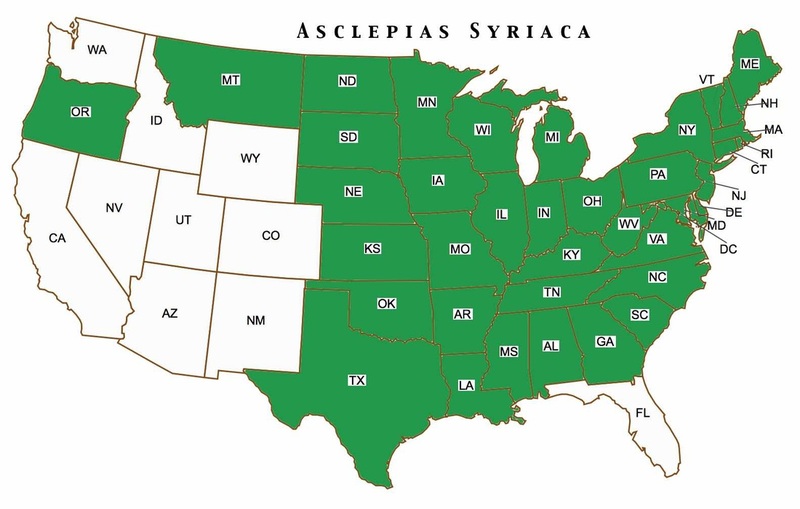 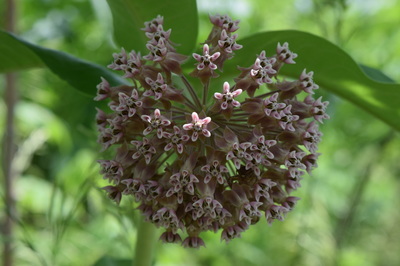 Common milkweed can be purchased at the following online retailers. 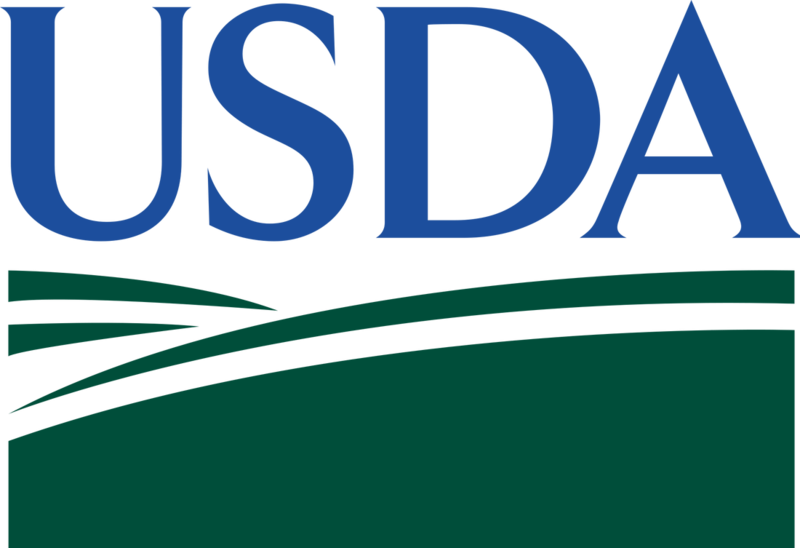 The links provided are affiliate links to either Amazon or eBay as noted. MILKWEED -- 50+ seeds. 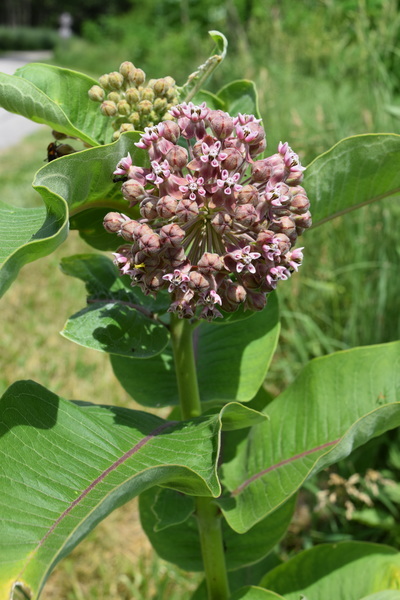 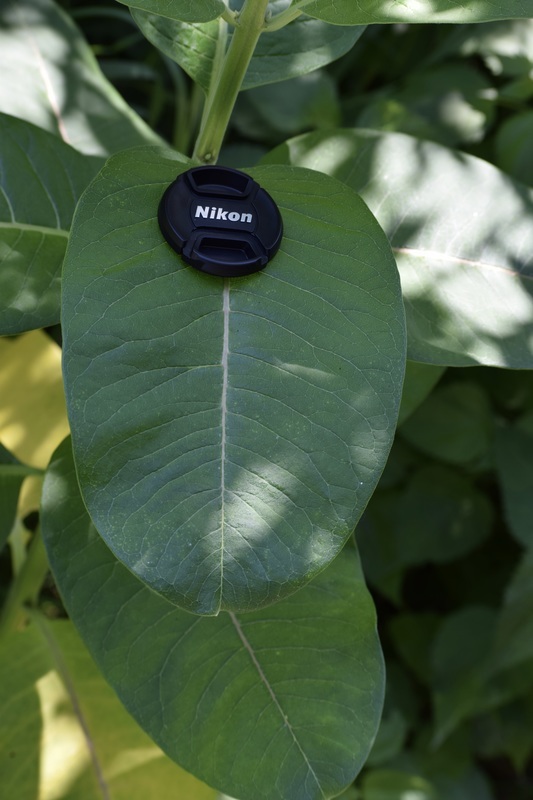 Plant these & help Monarch butterflies survive!